There was a bird. It turns out it was a sparrow, let’s say. 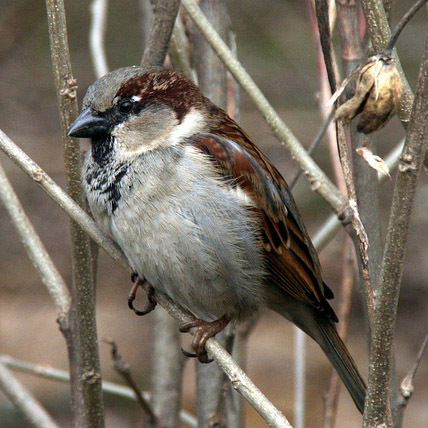 It was a terribly grumpy sparrow, which, as you might imagine, made it a very bothersome creature. It flew around the forest, day after day, looking for sugar and saying unkind things about the other animals in its passive-aggressive manner. It was rude as well as grumpy, it seems. One day, the sparrow landed next to an incredibly stupid frog. “Oh,” said the frog with a thunderous ribbit, then hopped around in circles. The frog jostled and regarded the sparrow with a distant, wavering look reminiscent of the way a tree might gaze upon the sky – which is to say, stupidly. “Is sugar the black things that fly around and I eat them?” burbled the stupid frog. “Not,” spat the sparrow, “in the slightest.” It was at that very moment – or perhaps the moment immediately thereafter – that the sparrow murdered the frog, which was, one must agree, a gross overreaction. But the sparrow was quite grumpy, you might recall. Thereafter, the sparrow flew around some more until it came upon a fox and alighted on a branch overhead. “Of course not,” huffed the sparrow. “Whyever not?” asked the fox, licking her chops. “Only in that he was not made of sugar.” The sparrow squawked and fluttered off, fed up with another tiresome day.